The amount of radioactive substances in seabed off Fukushima is hundreds of times higher than before the disaster, a report issued by Greenpeace reveals. The figures mean that there is absolutely “no return to normal after nuclear catastrophe” in the area. On Thursday, the environmental group released a report addressing the results of the study during which scientists analyzed radioactivity levels along Fukushima’s rivers and in the Pacific seabed off the coast. “These river samples were taken in areas where the [Prime Minister Shinzo] Abe government is stating it is safe for people to live. But the results show there is no return to normal after this nuclear catastrophe,”said Ai Kashiwagi, Energy Campaigner at Greenpeace Japan. The report showed there is hundreds of times more radioactive substances in the seabed off Fukushima coast than there was prior to 2011. It also stated that the level of hazardous materials along local rivers is 200 times higher compared to the Pacific Ocean seabed. “The extremely high levels of radioactivity we found along the river systems highlights the enormity and longevity of both the environmental contamination and the public health risks resulting from the Fukushima disaster,” Kashiwagi said. The vast territories including contaminated forests and freshwater systems “will remain a perennial source of radioactivity for the foreseeable future,” scientists warned in the press release. They analyzed the level of radioactive materials, such as Cesium-134 and Cesium-137 (Cs-137), noting a colossal increase in the figures. While the amount of Cs-137 in seabed near the Fukushima plant was only 0.26 Bq/kg prior to the nuclear disaster, the current number stands at 120 Bq/kg, the report showed. On the whole, the data showed that Cs will pose a threat to human health for hundreds of years to come. “The radiation levels in the sediment off the coast of Fukushima are low compared to land contamination, which is what we expected and consistent with other research,” said Kendra Ulrich, senior global energy campaigner at Greenpeace Japan. 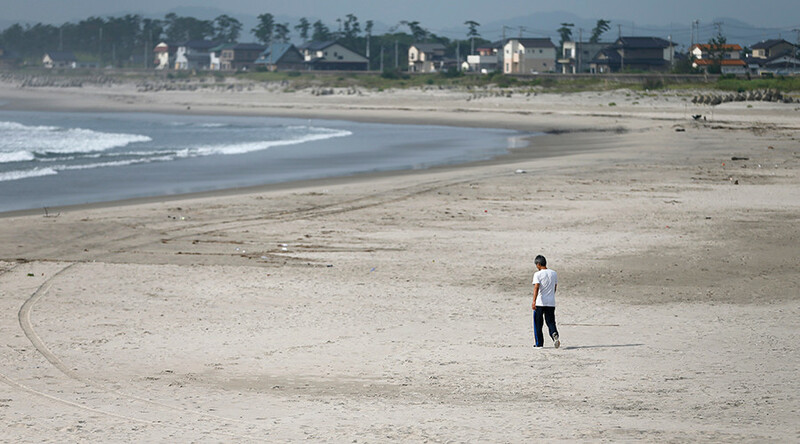 The current site of the destroyed plant “remains one of the greatest nuclear threats” to Fukushima communities and the Pacific Ocean, the group said. “The hundreds of thousands of tonnes of highly-contaminated water, the apparent failure of the ice wall to reduce groundwater contamination, and the unprecedented challenge of three molten reactor cores all add up to a nuclear crisis that is far from over,” said Ulrich. Greenpeace also warned against the government’s decision to lift a number of evacuation orders around the Fukushima plant by March 2017. The Fukushima Daiichi nuclear disaster, the largest since the 1986 Chernobyl disaster, took place in March 2011 and resulted in three nuclear meltdowns and a leak of radioactive materials. 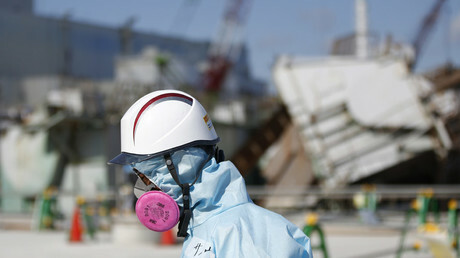 The accident prompted a nationwide shutdown of all nuclear power plants in Japan with Sendai being the first to start working again, in August 2015.